Not just a fresh new look. 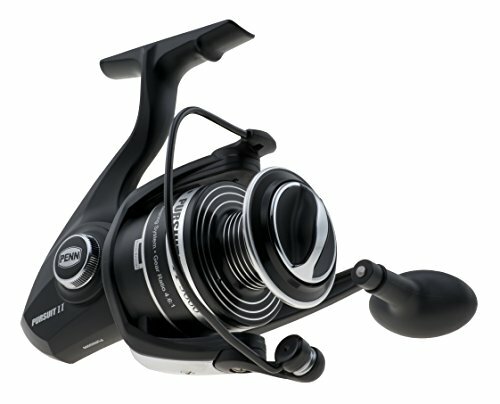 New materials, new technology and new features make PENN’s Pursuit II spinning reel one of the top reels in it’s class. Built for durability like all PENN reels.